New El Corazon Eye shadows Matte! Two new El Corazon Eye shadows Matte No. 231, 232! 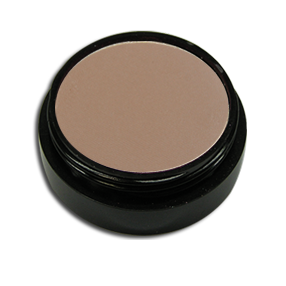 EL Corazon's soft, one-color eyeshadow, like a satin, is of professional quality, gently and evenly applied to the sensitive skin of the eyes and held throughout the day. Optimum pressing provides easy application with an applicator, brush and fingertips. You can carry shadows with you in a cosmetics bag and adjust makeup at any convenient time, thanks to modern binders in the formula, your shadows will not break and crumble. The caring hypoallergenic components will prevent overdrying and maintain the delicate skin of the eyelids in perfect condition. Shadows mono are available in 2 types of different packaging, but they have the same filling. 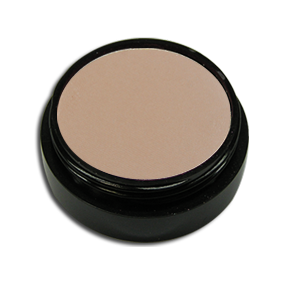 Also, the modern formula of shadows provides for dry and wet application. Thus, several colors can be obtained from one color at once, depending on the method of application.